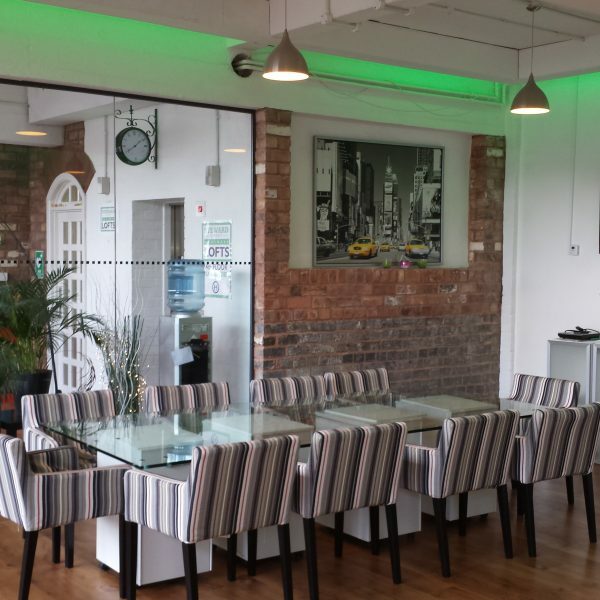 We have both conference and boardroom facilities available at Steward Street Business Lofts for existing tenants and external businesses. 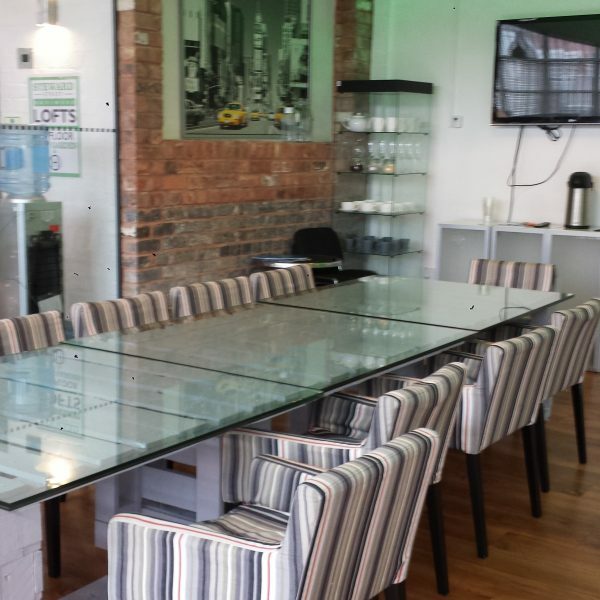 You can choose from a variety of spaces depending on the number of people attending and the facilities you require. 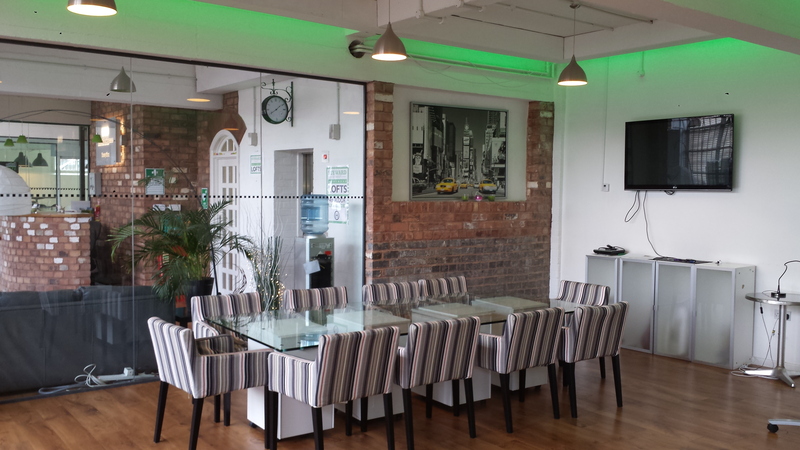 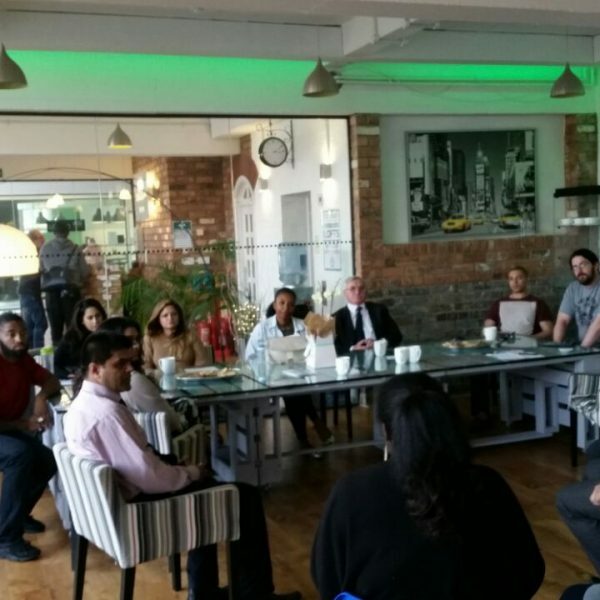 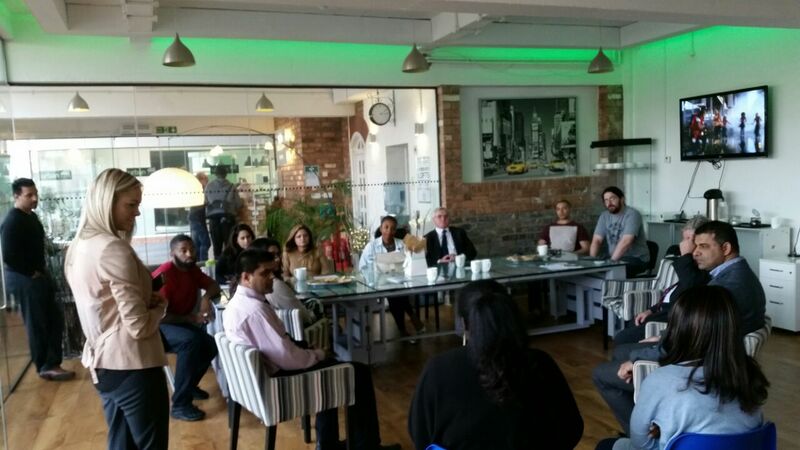 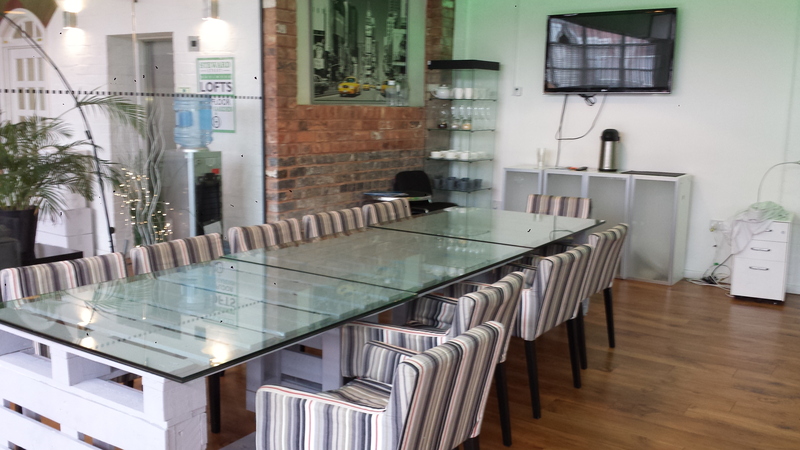 If you would like to use our spaces to host your meeting or networking session, please get in touch to find out more.